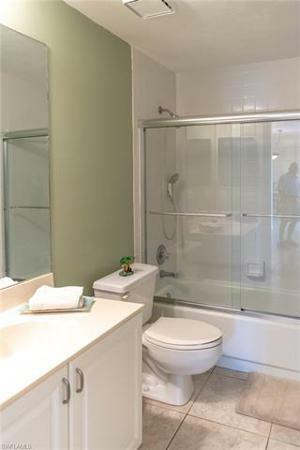 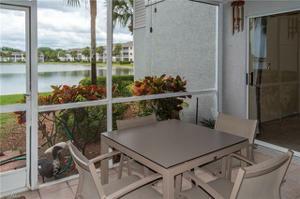 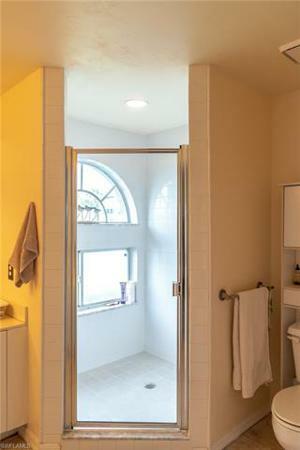 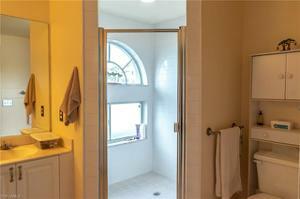 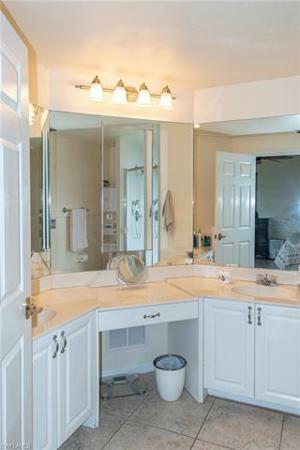 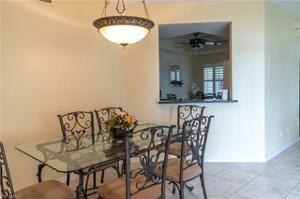 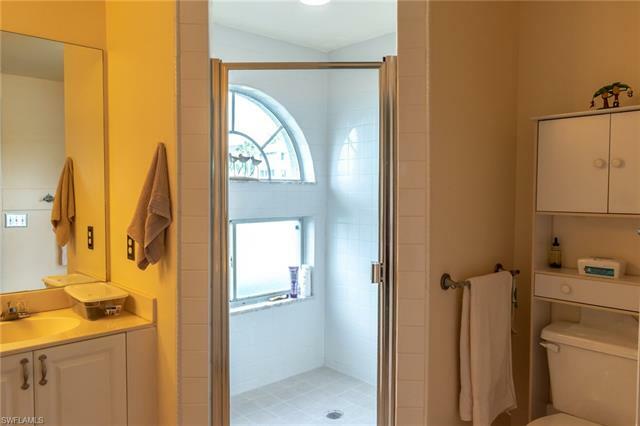 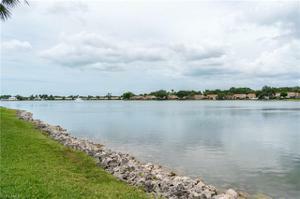 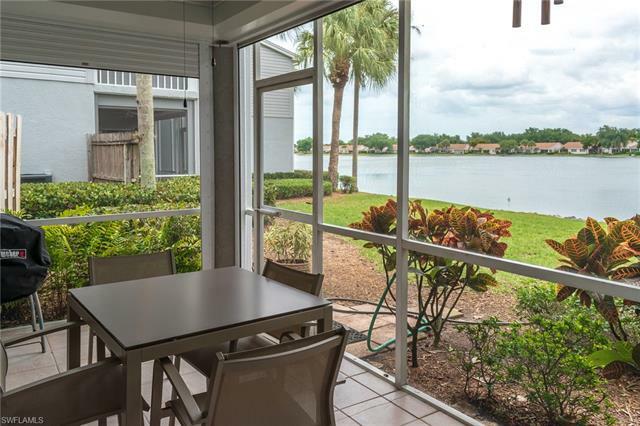 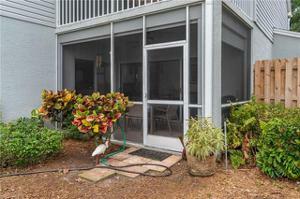 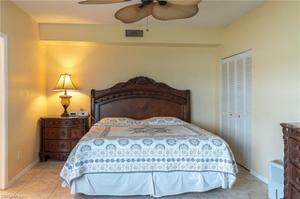 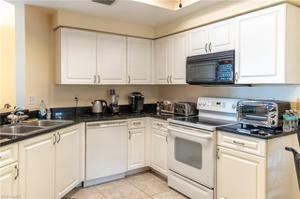 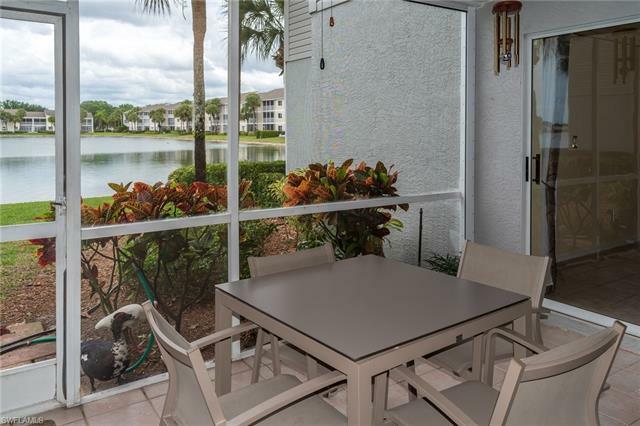 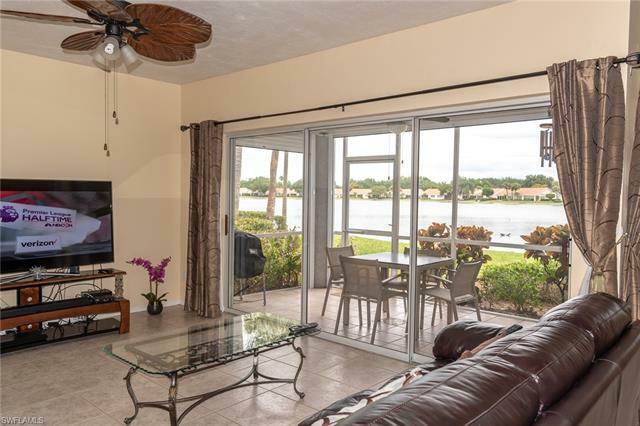 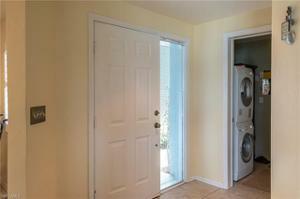 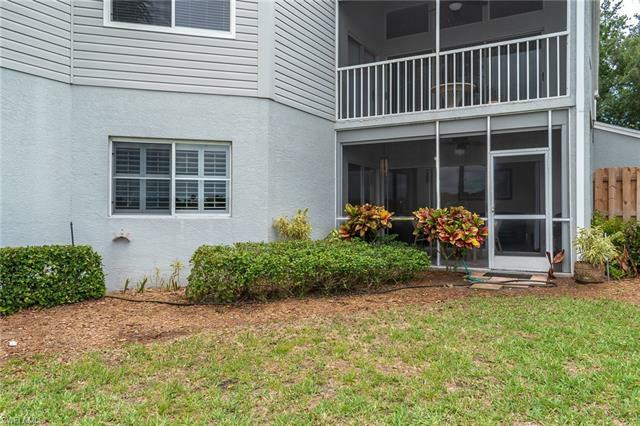 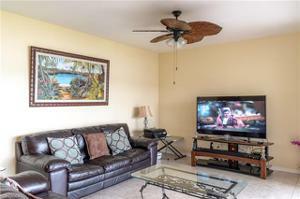 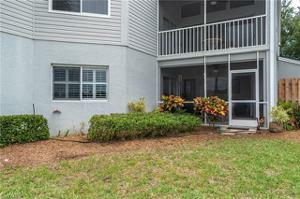 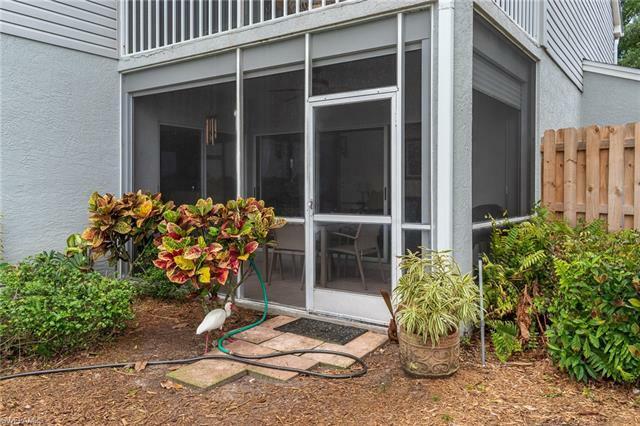 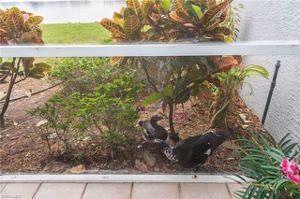 This 2 bedroom, 2 bathroom carriage home with garage overlooks one of the largest lakes in Naples. 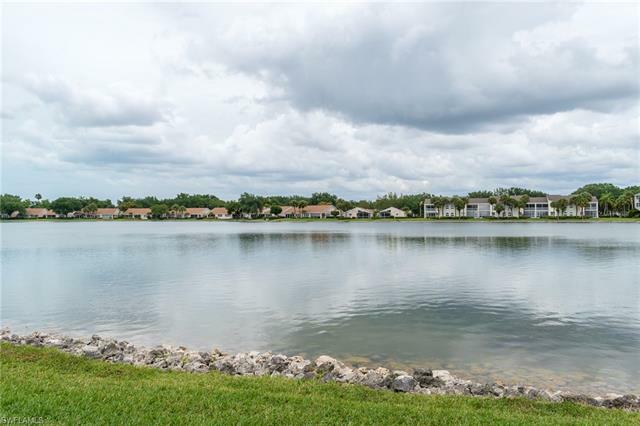 Enjoy fishing, kayaking and sailing on this gorgeous 40 acre lake. 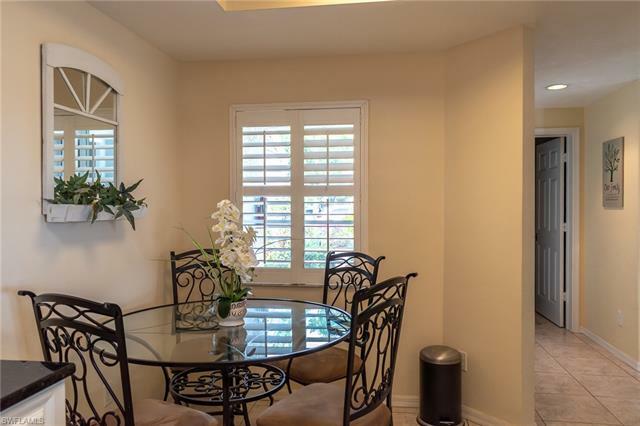 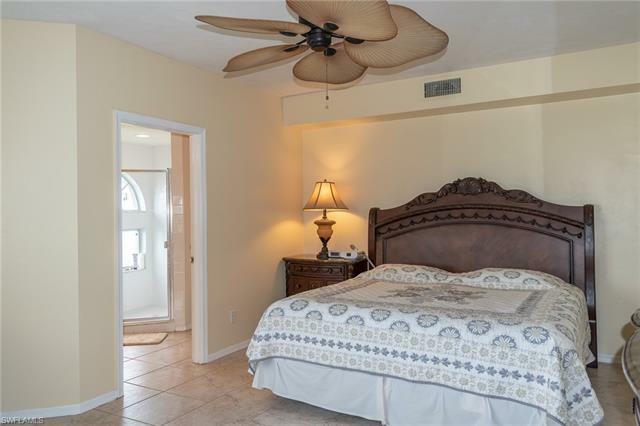 Features include: Large Tile Throughout, plantation shutters, updated kitchen cabinets and fixtures, granite countertops, tiled lanai and an attached garage. 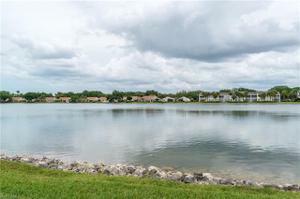 Lakeside is a gated community and is conveniently located near shopping and restaurants. 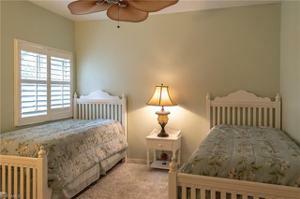 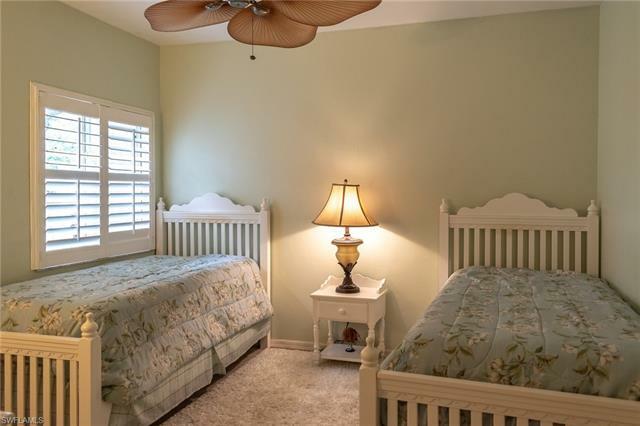 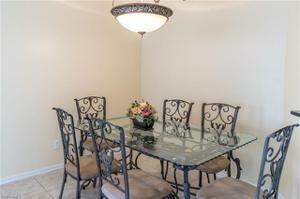 It is also located in one of the best rated school districts and only a few minutes to the beach. 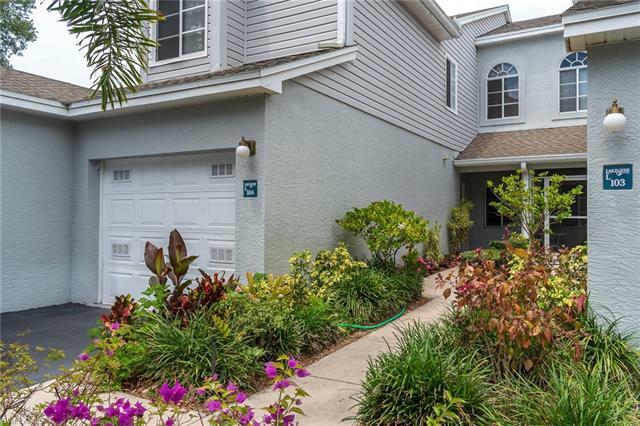 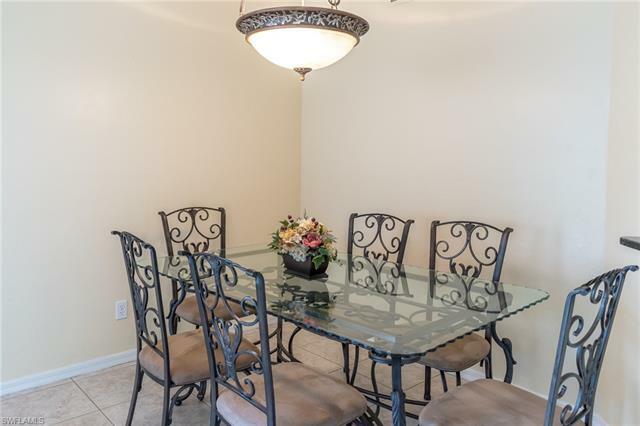 This gated community also boasts 5 tennis courts, 2 pools, bocce court, clubhouse with fitness center, playground with basketball court, jogging and bicycle paths and much more. 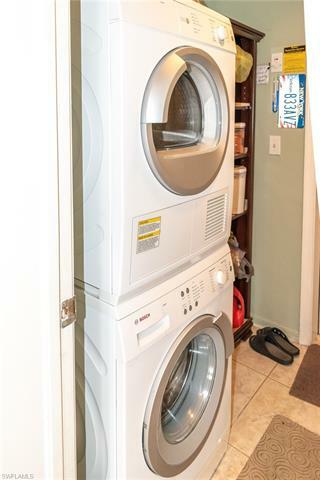 Basic cable and water is INCLUDED with this rental. 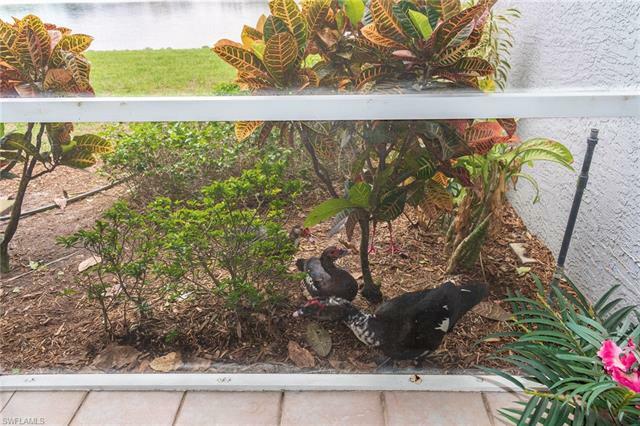 Agents, please see confidential remarks.